Dr. Ryuta Kawashima is the man most well-known as the face in Brain Age. He was also crucial to the series' development. As you might recall, the franchise was an extremely popular one for Nintendo, raking in all kinds of cash. This amounted to $11 million in royalties alone for Dr. Kawashima, but he didn't keep that money for himself. Instead, he turned around and gave all $11 million to organizations dedicated to researching the brain. Dr. Kawashima explained the decision to Brain World Magazine. 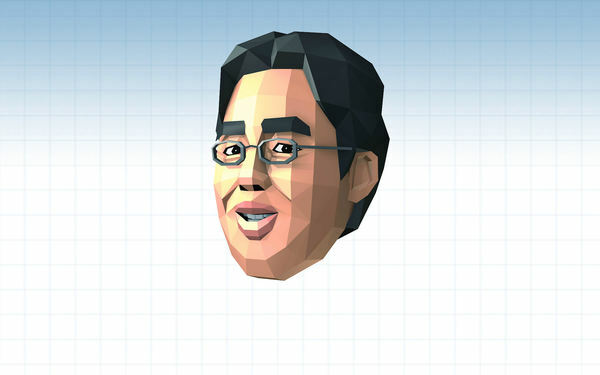 When it&apos;s time, rest assured, Mr. Kawashima. You already have a place reserved in heaven. Wow, that&apos;s so generous of him. I think some universities take a slice of your success regardless of whether you&apos;re willing or not, as it&apos;s written in the contract. Still, to donate it all, he&apos;s some man. He could have retired and lived off that money comfortably for the rest of his life. He even sneaked a joke in there. Massive props to this guy. 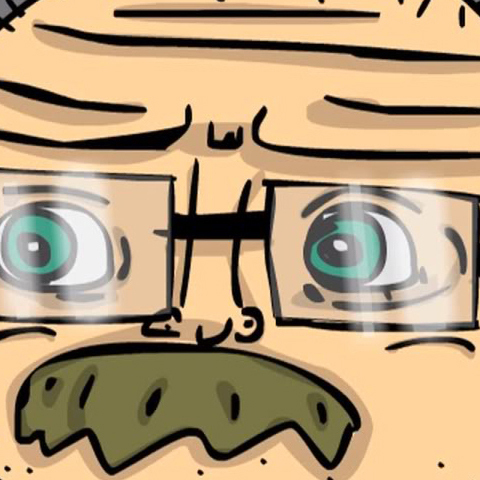 Ok..if a brain age game shows up on Switch, I&apos;d buy that! Or has it to do with that in Japan you&apos;re not allowed or supposed to keep your royalties for your own even if they "belong to you"? Sorry, but I don&apos;t believe this guy. That&apos;s cool of him. I enjoyed the game. That&apos;s a great story. Good on you, Dr. K!